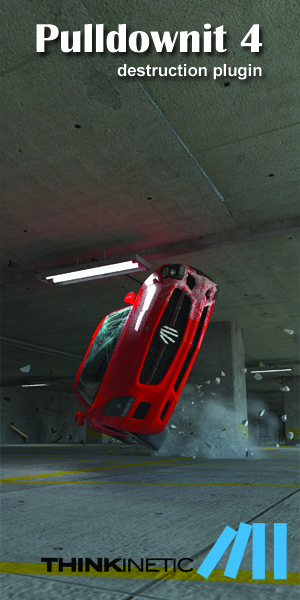 AXYZ and Laubwerk have announced the Lifelike Contest 2013 with the mission is: Come up with creative ways to use both AXYZ design 3D Human Characters and Laubwerk 3D Plants to elaborate awesome artworks. The Contest is judged by leading CG professionals like: Founder of CG Architect: Jeff Mottle, Co-Founder of CGRecord: Maryam Nademi, awards winning artist: Tianyi Zhu, Sergio Merêces ... and more! 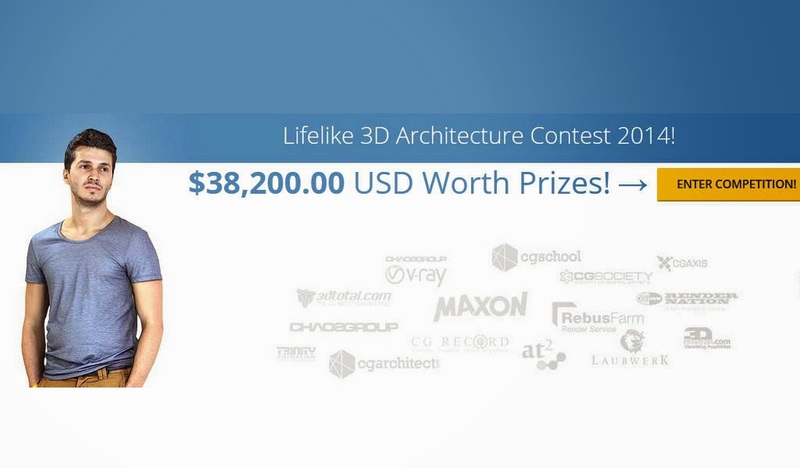 LIFELIKE 3D ARCHITECTURE competition will have 3 Winners and 10 Nominees! With well over $38,200.00 USD worth in awards.